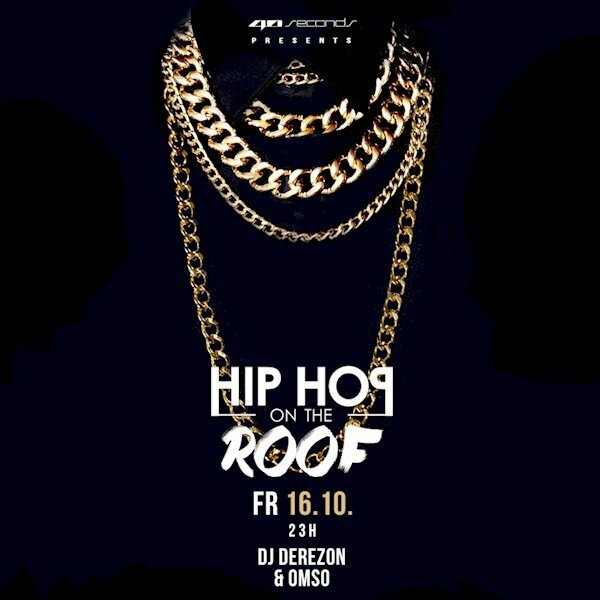 This event "Hip Hop on the Roof" @ 40seconds has already ended on 10/16/2015. The deadline at our lottery has ended on 10/16/2015 at 8:00 PM. HipHop on the Roof die exklusive Hip Hop Reihe über den Dächern Berlins in deinem 40seconds! And don't forget : Hip Hop hat seine Wurzeln im 40seconds Hip Hop on the Roof I’m living everyday like a hustle. Catch me on Friday at „Hip Hop on the Roof“.